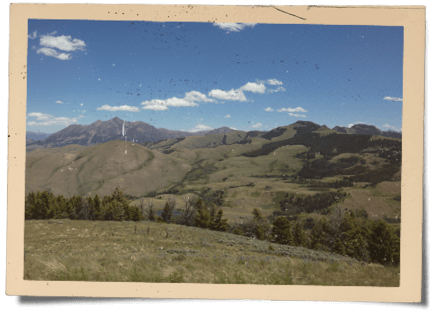 Dome Mountain Ranch is one of the last and largest remaining private wildlife preserves just past the east entrance of the Yellowstone National Park. 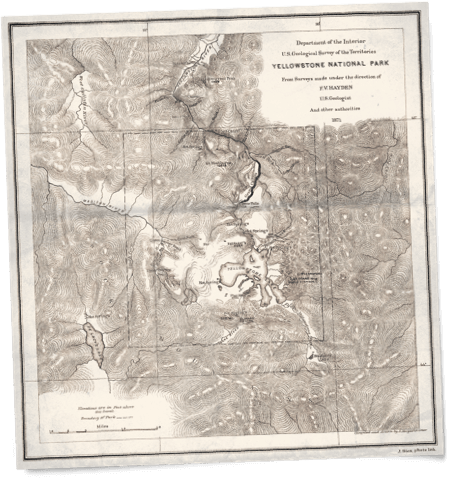 The ranch is lodged right in the heart of southern Paradise Valley, only 20 miles north of Yellowstone National Park’s iconic east entrance dedicated by The 26th President of the United States, Theodore Roosevelt. 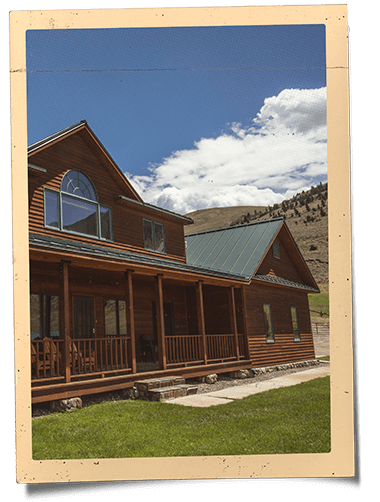 Dome Mountain Ranch offers some of the most beautiful lodging options in the Rocky Mountains. 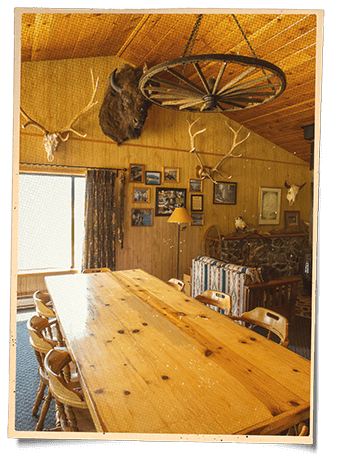 There are several houses available for rent, as well as seven cabins nestled on the Yellowstone River to choose from. All house and cabin rentals come with an endless list of activities, as well as optional daily turndown service for a fee. 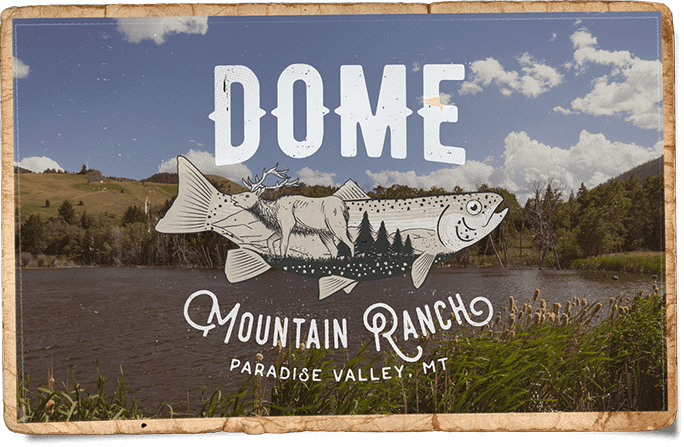 Aside from world-class trout fishing and the best elk hunting in the Rockies, Dome Mountain is home to more activities than one can accomplish in a week.